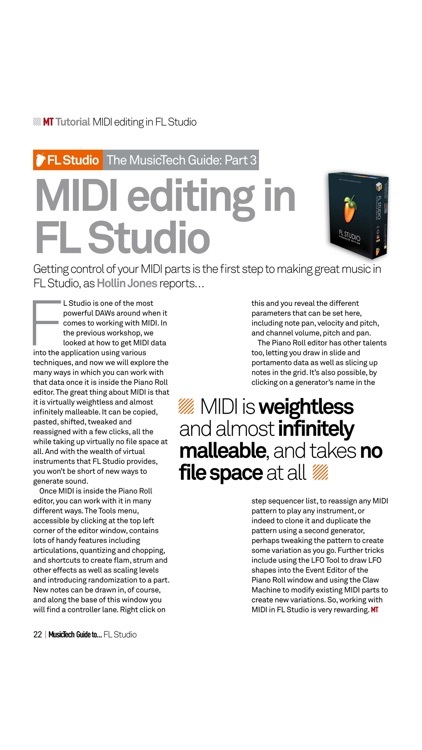 MusicTech presents the first of its digital guides to using the most popular music production applications around. 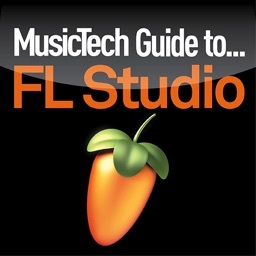 Part 1 of the series focusses on FLStudio, one of the most widely-used music-making packages on the planet. 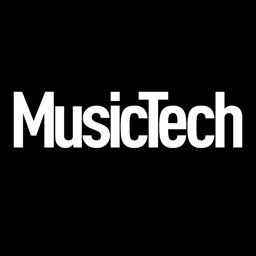 Over 12 workshops, we cover everything from setting up a project in the DAW right through to recording, arranging, composing, mixing and mastering. 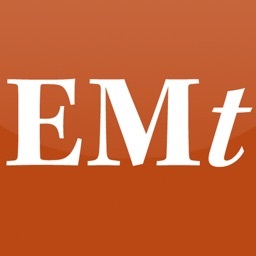 The first four parts concentrate on project management, MIDI and audio recording – very much on how you get data into your computer and FL environment. 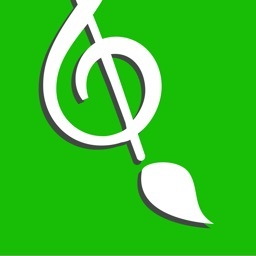 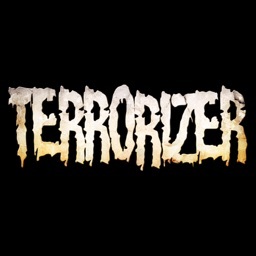 Then it's editing, beat making, bass and lead programming as we concentrate on specific parts of your song. 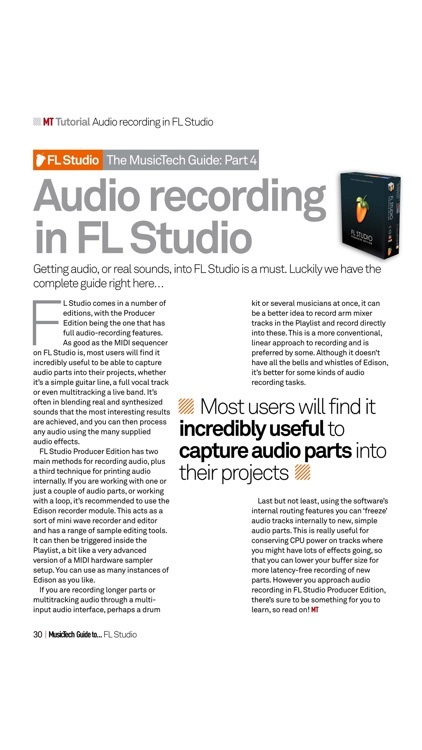 Finally we look at production within FLStudio including the use of effects, mixing options and mastering in the software, to help make your tunes sound as good as professional releases! 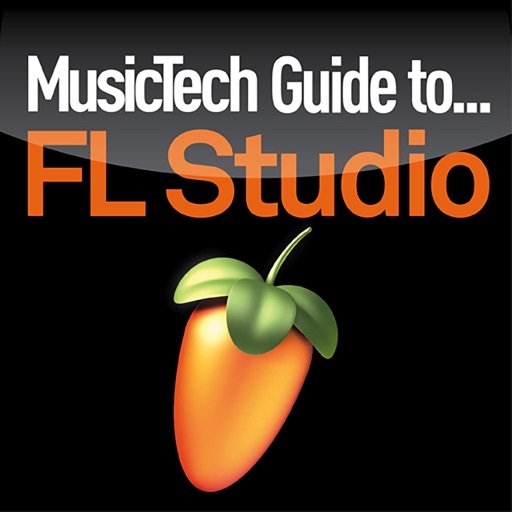 Each of the 12 tutorials includes at least 12-steps in easy-to-follow walkthroughs, complete with screen grabs of the software so that FLStudio owners, or potential buyers, can easily work their way through each project, picking up valuable advice, tips and production tricks along the way. 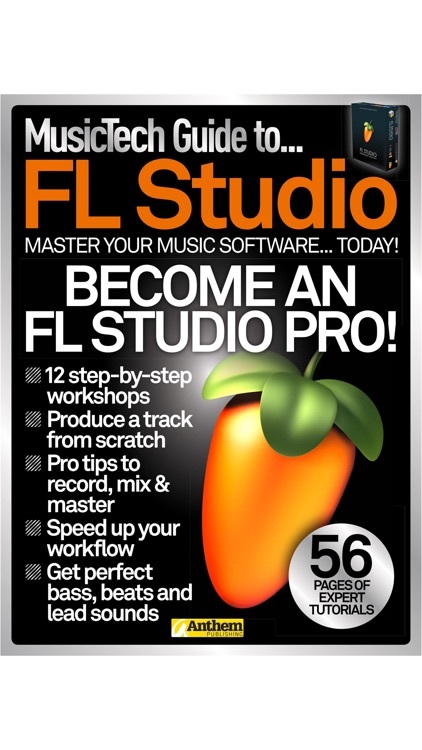 The tutorials are designed for FLStudio users of all levels to use and are intended to help you take your music production up a level by increasing your workflow speed as well as revealing insider tips on using the software. 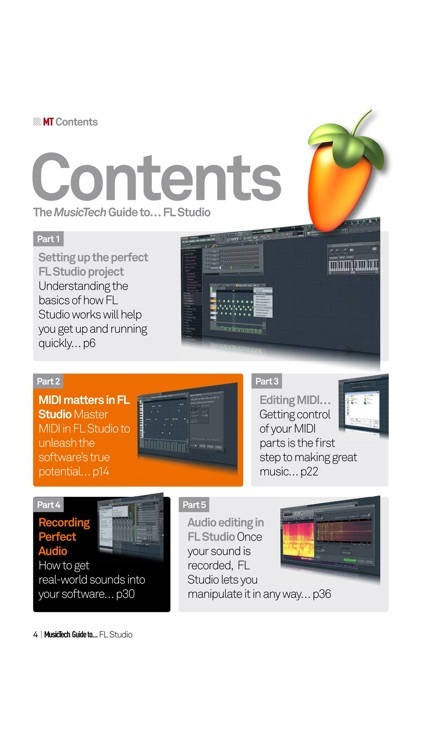 So, take your FLStudio productions to the next level with The MusicTech Guide to… FLStudio!